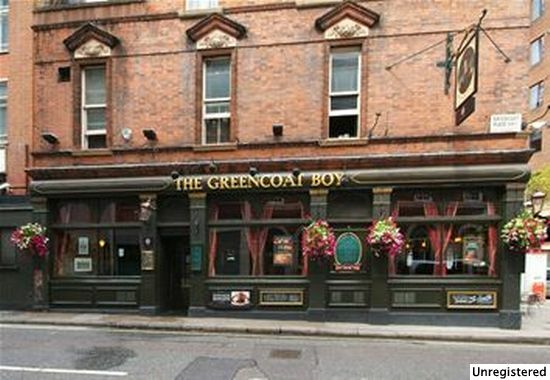 The Greencoat Boy in Westminster is a pub which holds the Cask Marque Award for serving great quality real ale. 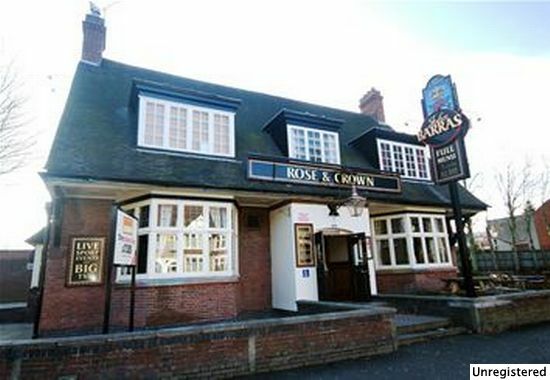 The Rose & Crown in Coventry is a pub which holds the Cask Marque Award for serving great quality real ale. 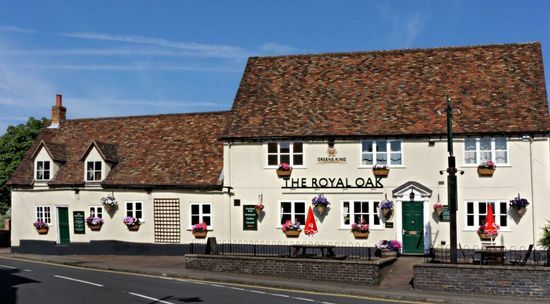 The Royal Oak in Potton is a pub which holds the Cask Marque Award for serving great quality real ale. 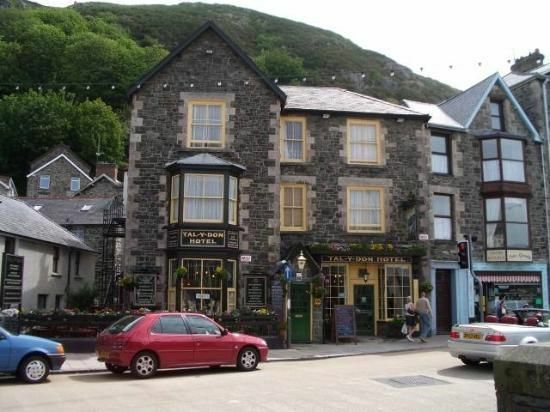 The Tal y Don Hotel in Barmouth is a pub which holds the Cask Marque Award for serving great quality real ale. 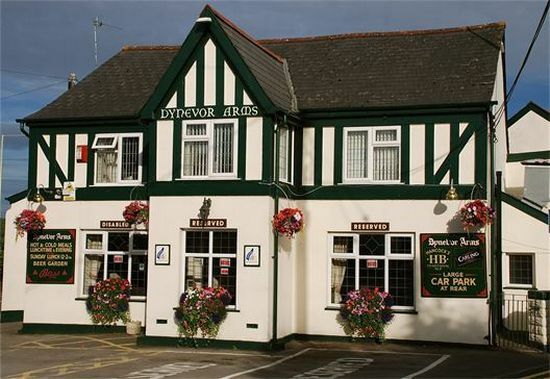 The Dynevor Arms in Groesfaen is a pub which holds the Cask Marque Award for serving great quality real ale.